One of the fundamental reasons our founder Michael Craig started Dojo was his desire to build a community & business that had purpose behind it. He believes that through creating a community of like-minded, talented individuals there is scope for positive change which can impact the wider global community. Causes we are currently involved in include finding ecological solutions for a cleaner and greener island and ocean, entrepreneurial-skills development for underprivileged children, sustainable tourism and bringing clean water to rural Indonesia. We are committed to helping these causes find practical and educational solutions to combat the issues they are working on. Think about which skills you can share, and how much time you are prepared to give. Register your interest with our Cogiving Officer. Look out for Dojo Community Meetings these are generally just kept private and posted within the facebook community. We always know money is good and can introduce your directly to the organisations that need it. By paying your membership fee, you are already making a contribution towards the further development of the tropical island paradise we all call home. Dojo profit from memberships and events flow back into the Dojo Community as well as a selected group of grassroots and community outreach programs in Bali and Indonesia. There is so many great people our there doing so much postive things, lets get behind them. Wow, June went by like a flash! No wonder that it did, considering there were so many cool events and happenings in Cogiving this month. A human chain demonstration organized by the youth of Bye Bye Plastic Bags, their awesome talk at Dojo, a cogiving trip, cogiving meetup and heaps of Dojo legends giving support to our partner charities. Here is a breakdown of all that’s happened this month! This organisation helps the local community to build infrastructure and a color coded waste separation strategy. Merah, Putih, Hijau means Red, White, Green which is the colour coding strategy used (the Red and White is the Indonesian flag, so MPH also means Indonesia going green). MPH is building a recycling & composting facility in Pererenan Village and a framework to be replicated across Bali. 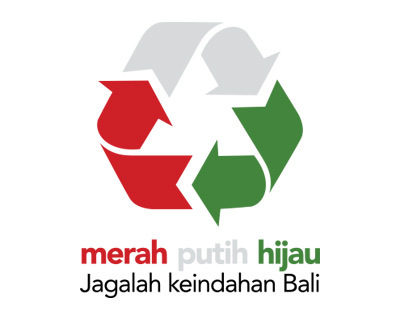 MPH was formed in 2016, when a group of motivated people got together with the aim of improving Bali’s growing plastic and waste issues. The group is collaborating with Desa Pererenan, the local subak, residents, a local sustainability company and Dojo & its members to bring a scalable solution. 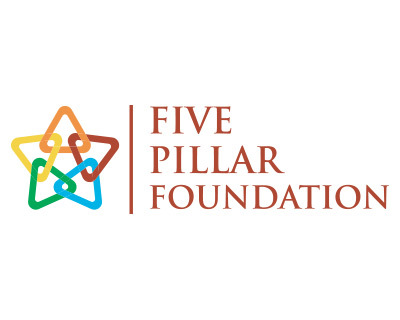 Five Pillar Foundation is a community development organization and social enterprise with the following aims: To develop the full potential of villages and communities using an integrated approach that considers the five pillars of economic, social, environment, educational, and cultural development, while also developing and curating sustainable eco- and community-based travel experiences that create economic opportunity for local communities while also raising international awareness around local Balinese value. 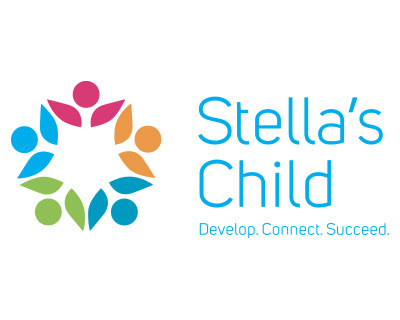 Founded in 2013, Stella’s Child exists to support the Indonesian youth from deeply disadvantaged backgrounds as they prepare to leave children’s homes and orphanages and enter the world of work. Stella’s Child equips these young people, aged 12-19, with the skills they need to succeed in life and break the cycle of poverty for themselves and their families. Their innovative, interlinked programs provide the life skills, real world business experience and employment connections necessary to access job opportunities they would otherwise be denied. 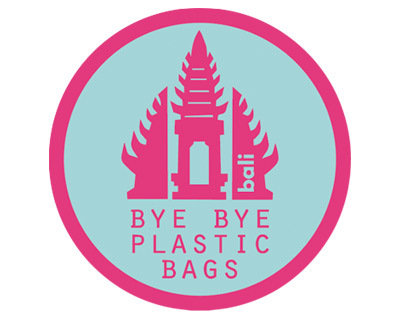 Bye Bye Plastic Bags is a social initiative driven by children, driven by the youth to get the people of Bali to say ‘No’ to plastic bags. Founders and sisters, Melati (15) and Isabel (13) Wijsen started Bye Bye Plastic Bags 3 years ago when they were inspired by a lesson at school about significant people like Nelson Mandela, Lady Diana, Mahatma Ghandi. They went home that day and thought “What can we do as children living in Bali, what can we do NOW.” Bye Bye Plastic Bags was born in 2013 and now has a volunteer team of 25-30 students from all schools around Bali, local and international. 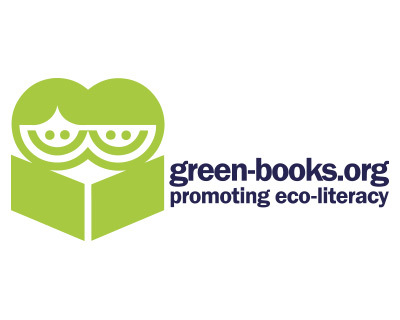 Green-books promotes eco-literacy in Indonesia. Eco-literacy is the ability to understand natural systems that make life on earth possible. Green-books promotes this knowledge through their 3 programs: Eco-Libraries, Eco-Activities and Eco-Communities. Are you a member of Dojo & would you like to give your time, skills or dollars to help one of our Cogiving Partners? I want to help sign me up! In 2017 we staged a weekend long Hackathon that included over 27 people from 12 different counties. The problem to solve: Bridge the gap between coworking spaces, members and social impact projects. The Hackathon really helped us form the foundations for our Cogiving initiatives. Check out the Aftermovie below.